Have you ever been told to just “go with your gut”? Or felt like you have “butterflies in your stomach”? You’re likely getting signals from an unexpected source: your ‘second brain’. 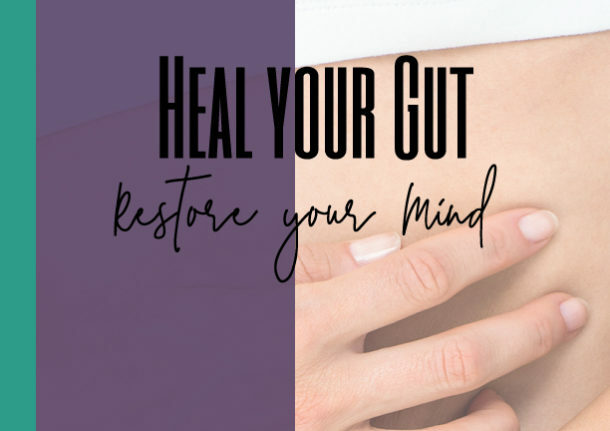 Hidden in the walls of the digestive system, this brain in your gut is revolutionizing the understanding between digestion, mood, health and your mood. Hormones, neurotransmitters and immunological factors released from the gut send signals to the brain either directly or via neurons. Recent studies have been focusing on variations in the microbiome and its effect on various Central Nervous System (CNS) disorders, including, but not limited to anxiety, depression, schizophrenia, and autism. Want to know more? Please fill out the contact form and I would be happy to contact you with more information.